Definition of activity: In this section all activities which would be carried out in order to accomplish the task would be defined in order to reach to the final objective. Task definition would include the sub tasks which are included in the major task accomplishment and by carrying out these tasks main activity can be fulfilled (Paul, 2005). Sequence of activities: Sequence of activity is important in order to justify which activity would be done after the particular activity. Any project has several activities to be accomplished and out of these activities some activities can be done in parallel while rest activities would be done in sequence. Defining sequence of activities is very important due to the reason that it shows total time which would be taken in order to reach the completion of the task (Edward, 2005). Estimation of activity resource: Each activity would be requiring the particular amount of resource so as to complete the activity and an estimate needs to be prepared so as to understand total resource procurement required for the present project. 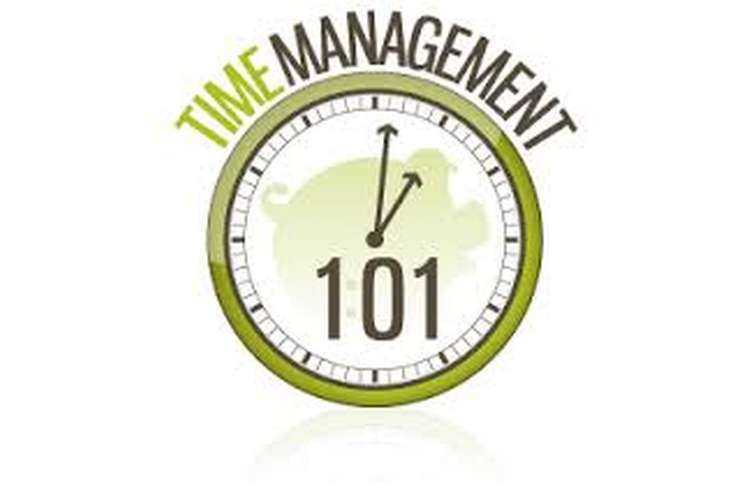 Estimation of activity duration: Each activity has specific time duration in which that activity would be done and each activity time duration defined would be required in order to estimate the total time requirement for the particular project (David & Roland, 2006). Development of schedule: Schedule would be developed based on the breakdown of activities and time taken for the each task. 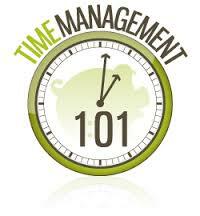 Schedule would be developed based on the estimation of the time for the individual task. Development of schedule control procedure: A monitoring process would be developed in order to control to schedule for the entire project. Planned time schedule would be assessed against the actual so as to know whether actual time plan is in accordance with the planned. In case of any delay contingency plan would be developed. Planning phase: Planning for the current project would involve confirmation of venue, collecting the project team, establishing the project plan and taking the approval from the respective authorities (Dennis, 2007). Planning phase for the current project would take 40 days. Pre-event: Pre-event for the current project would include taking permit for the event and making procurement & contract. Pre-event phase for the current project would include 60 days. Event: Carrying out the events, deciding upon the number of days for event and demobilization of the event. Event phase for the current project would be 7 days. Post event: Post event activities for the present task would include termination of the contracts, closing out of the financial and accomplishing project documentation. Post event phase would include 20 days. During the conduct of the project it is possible that various changes can occur in the project schedule, these changes can make unnecessary delays during the project. Any delay in the deadline for the project can result into the various penalties for the stakeholders of the project. Hence it is vital to ensure the deadlines in the project are meeting with the suitable planning process being followed so that actual plan and the planned timelines can synchronize. Synchronization can be achieved with the help of contingency plans are being in place (Lewis, 2006). In case of any delay being done in the project there should be alternative plans in place which can be replaced in place of the existing plan and can make the overall implementation at place. In order to ensure the schedule for the project is in control the most important factor is to organize the weekly review meeting which would not only the review of the progress for the work but also would check the timelines against which particular work was schedule and actually the work has been done at the timely manner or not.